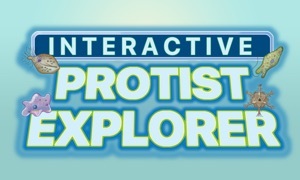 Explore the fascinating story of how plants survive using the Interactive Plant Biology Explorer. Select the topic that you wish to explore and then hit the power button to zoom off to views of the root, stems, leaves, flowers and seeds that lead to even more interesting facts. Each plant system is illustrated in detail with descriptions giving even more information. 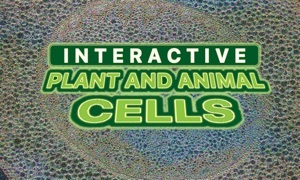 Tap a button access interesting data about each of the topics which include the structures and functions, the sexual and asexual reproduction, types of seeds and biological processes like photosynthesis -- all presented in an interactive format. Tap the info button to read interesting and important facts about each topic. Teachers will really like this app. After students have read about the plant structures, they can tap the quiz button to measure their reading comprehension. In addition to the quiz there is also a word game that helps students review the information presented. Charts and graphs are used to present cross-sectional views and information about roots, stems and leaves, flowers and seeds. 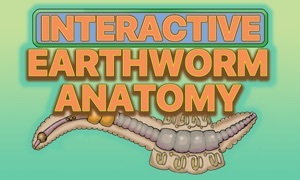 Interactive Plant Biology Explorer is available for iOS and tvOS devices. 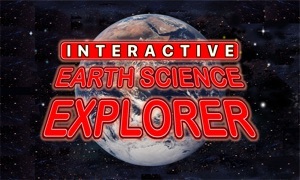 It is just beautiful on a big screen TV and would be a wonderfully exciting tool in any science classroom.